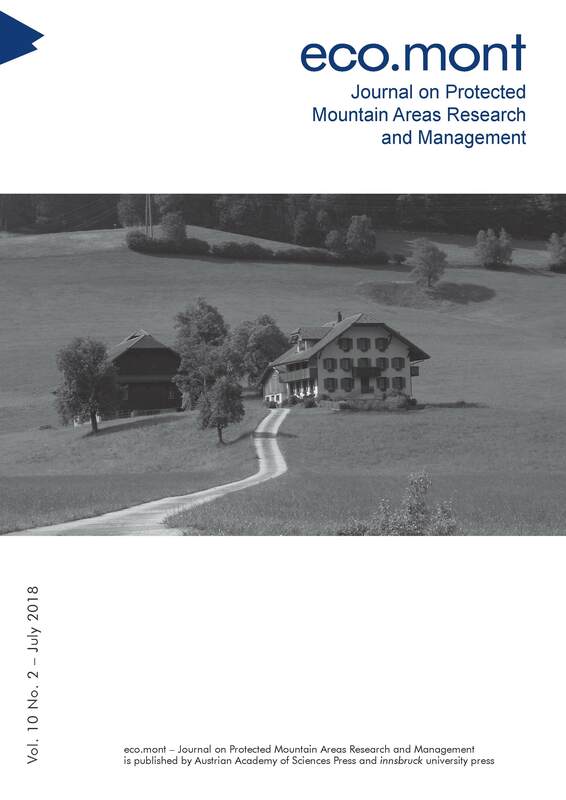 Dedicated academic mountain journals emerged as of the beginning of the 20th century from a need to collect very diverse work focusing on mountains as a fascinating and challenging environment as well as a place of unique livelihood systems. We present a brief overview of the four peer-reviewed, indexed journals that exist today for mountain scholarship and show how strongly connected they are with an understanding of science linked to sustainable development. This specificity is confirmed by the fact that – as of the 1970s – a number of leading mountain scholars from around the world started engaging not only in research but also in policy action to ensure that mountains and mountain development are taken into account in key global sustainable development documents.